Do you share your Netflix password? Would you like to be behind the bars? Confused!! 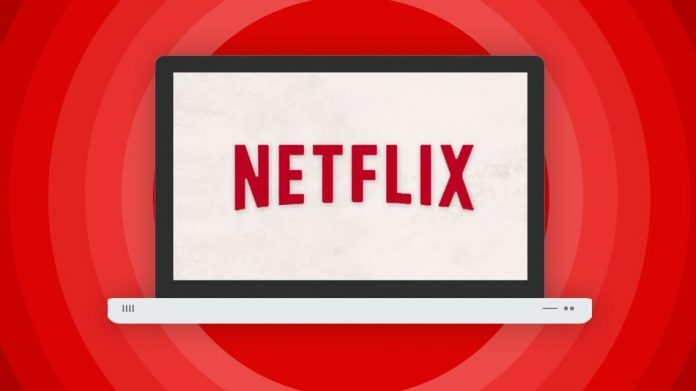 Let me clear you-sharing your Netflix password with your friends and lover can put you in the jail as it is now considered to be a federal crime. Earlier this week, that is on 5th July the United States Court of Appeals for the ninth circuit passed a rule that sharing the Netflix password is a federal crime under the Computer fraud and Abuse Act (CFAA). So, think twice before you share your passwords of streaming sites like Netflix and HBO Go. The decision was made in reference with the case of David Nosal, a former employee of the esecutive search firm Korn/ Ferry International. David left the organization in the year 2004 after he was rejected by the company for a promotion. When he was with the firm for a year as a contractor, he was also working to build a competing firm with few other conspirators. David and co-conspirators computer access was revoked but still they were able to access the firm’s candidate database using a password of David’s former assistant. So, this unauthorized use of an employee’s credentials to access the firm’s database eventually charged David with nearly $900,000 fines and prison. This case was upheld by the Ninth circuit. And earlier this year at CES, Netflix’s CEO Reed Hastings also said stated something similar to this – he said that password sharing is a “positive thing, not a negative thing.” But one thing was not clear in his statement, that whether he just considered sharing within the house or in a broader way. Well, sharing Netflix password is already in crime in Tennessee from 2011.